We run a regular programme of informal, accessible, full and half day training courses. These cover a wide range of topics that staff and volunteers need to know to improve their financial management skills and strengthen and develop the sustainability of their organisation. You can find our training programme here. Please note you can attend any training course regardless of where you are based, unless the funder of the course stipulates otherwise. Want to arrange something different? 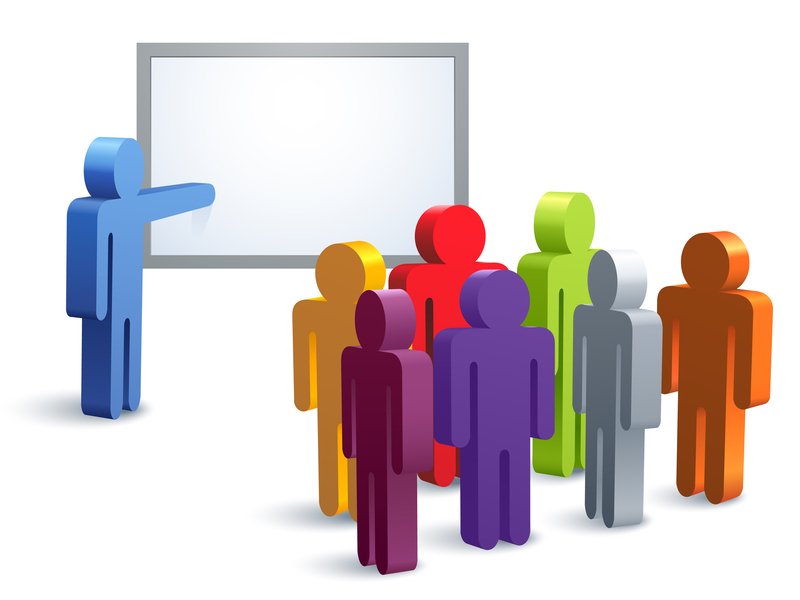 We can provide courses or workshops tailored specifically for your organisation or for a cluster of organisations working in the same field. This also includes bespoke sessions for management committees and trustee boards. Please contact your local community accountant for further information. If there is a topic you are interested in that we don’t seem to cover please tell us below. We can develop a specific course if there is enough interest, or possibly provide some individual support to you. We will acknowledge and respond to all your comments. As an anti-spam measure, please enter the characters in the left box in to the right box.